There are many benefits to being a member of Rotary and we would be only too pleased to welcome you into our Rotary e-club, however – before you join – there is a formal membership procedure, which involves signing a Membership Proposal Form. This is then followed by a conversation with an experienced member of Rotary. 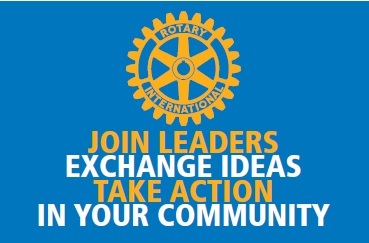 You are willing to commit to the personal ethic of Service Above Self and to support the Object of Rotary. You are willing to participate regularly in the Rotary E-Club Community and, as appropriate and feasible, you are willing to accept a leadership role. You are prepared to pay current dues to support the operating costs of Rotary International, Rotary in Great Britain & Ireland, and the Rotary E-Club, which includes membership and from time to time a voluntary donation to the Rotary Foundation (new members pay a one-time joining fee for setup and training in club procedures).